Only pool home in Hasley Hills at this price! 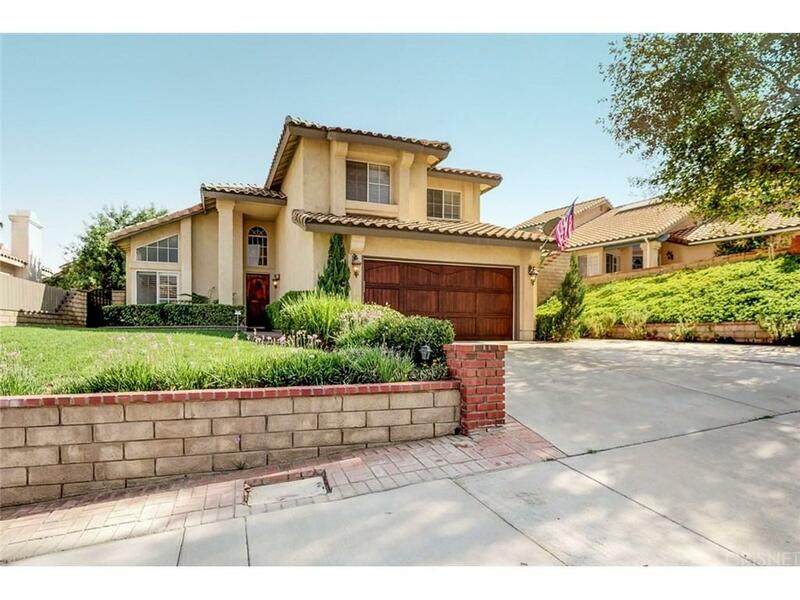 Beautiful 4 bedroom 3 bathroom two-story pool home in Hasley Hills Castaic. This home is adorned with a lovely garden in front. Gorgeous curb appeal with an elegant wood-paneled garage door and matching front door. Tall windows above front door bring in great natural light. 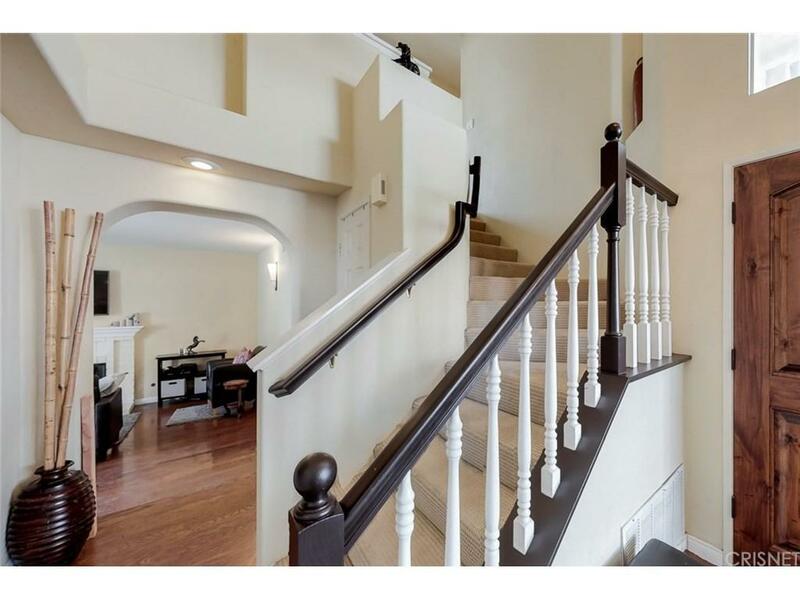 Walk in the front door to high vaulted ceilings and a regal staircase. Hardwood floors throughout kitchen and living room area. 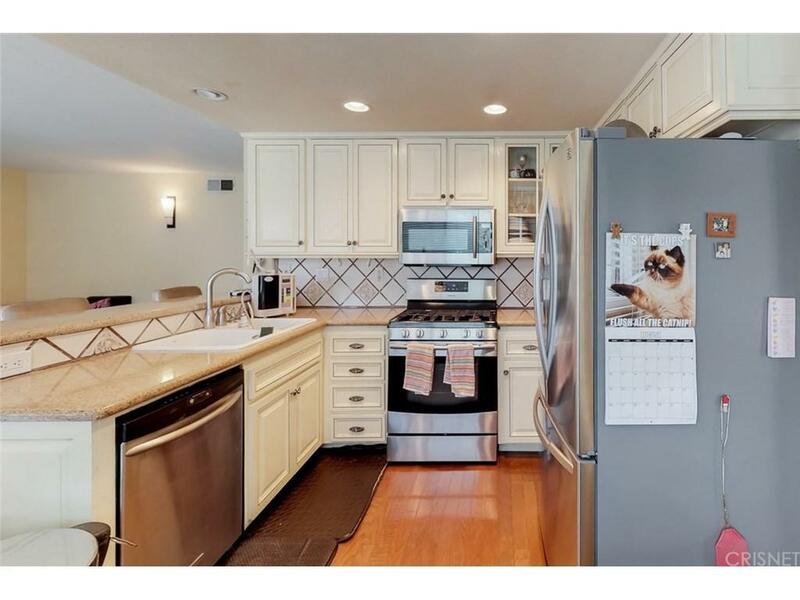 Open kitchen with recessed lighting offers custom pristine cabinets and granite countertops. The living space off the kitchen comes together with a fireplace. Upstairs you will find all four bedrooms, the master suite features vaulted ceilings and en-suite with upgrades. As you step into the backyard you will find a comfortable covered patio and pool with attached spa. Close to the 5 freeway and minutes away from stores and restaurants. Come see this home before its gone! 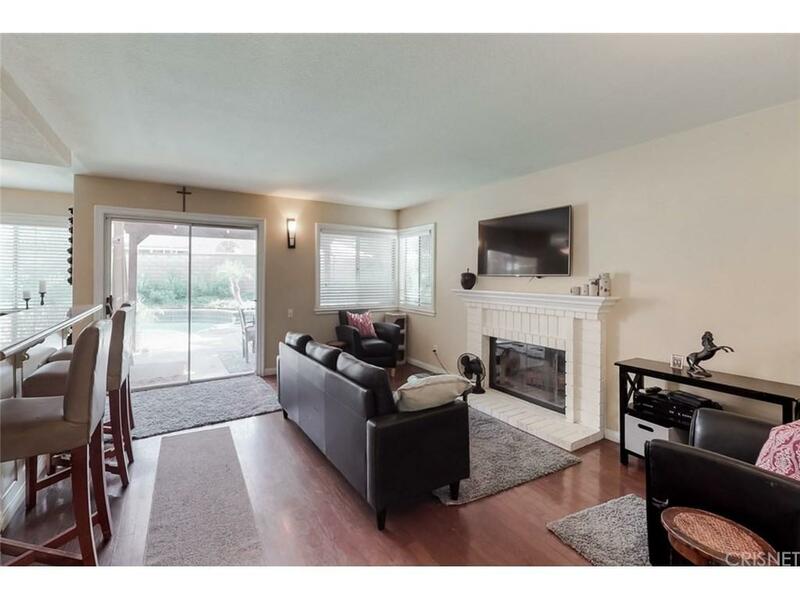 Sold by Richard Lindland BRE#01817788 of Century 21 Everest. Listing provided courtesy of Natalie Feldman DRE#01817788 of Purplebricks Realty Inc..